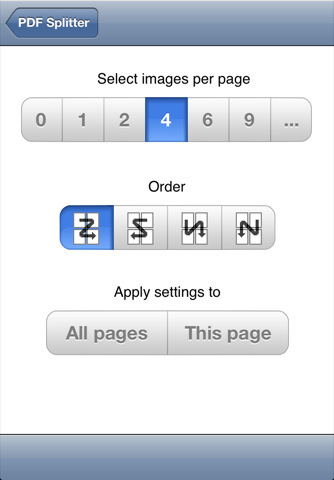 Scan To PDF: transforms your iPhone into a PDF scanner. Its PDF manipulation tools are useful too. PDF Splitter: a simple tool you can use to split your PDF documents into multiple pages. Very useful for presentations. 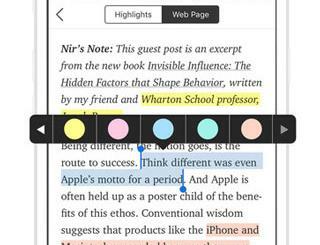 PDF Expert: a useful app to annotate, sign, and fill PDF forms on the go with. It is capable of handling large PDF files. 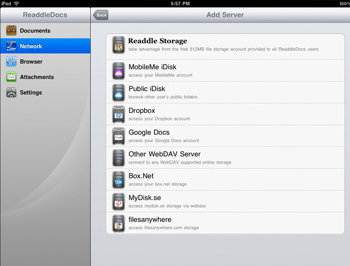 ReaddleDocs for iPad: manages your attachments, opens your PDF files, and lets you manage your files on your iPad. 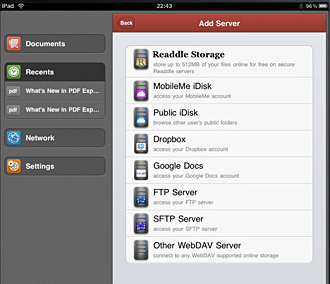 Save2PDF for iPad: converts your files into PDF documents. It can handle Word, Excel, Pages, and Numbers files. Web pages are supported too. 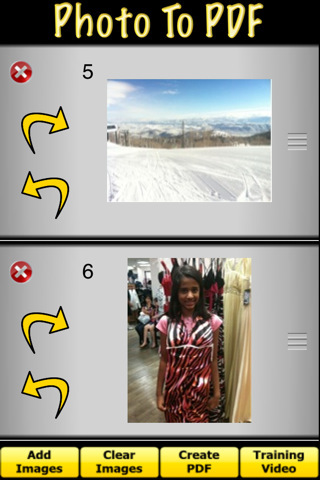 Photo To PDF: as the name suggests, this tool creates multi-page PDF files from your images. It has a simple interface but does what it promises. Sign It! 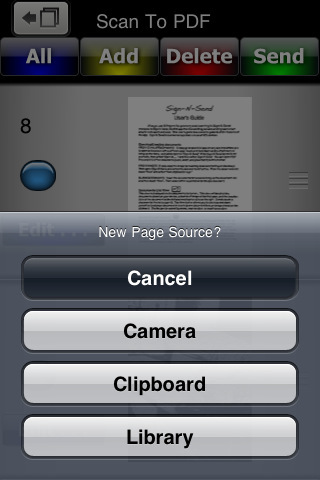 : a useful tool to sign your PDF documents on your iPhone. You can fill your forms, date them, and add your signature to them. 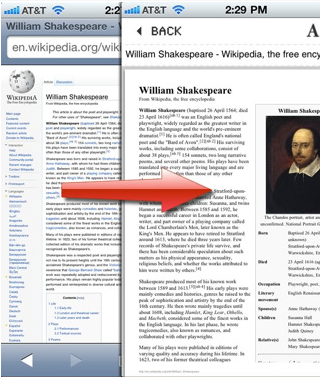 Print to PDF: transforms your emails, favorite web pages and documents into PDF files. 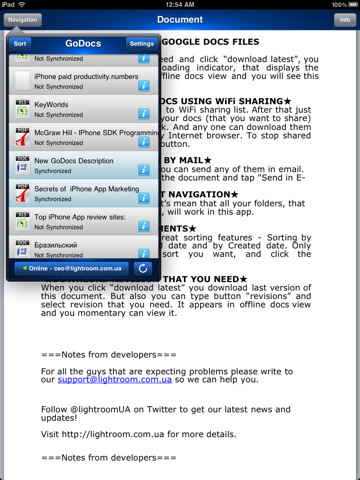 Works on iPhone and iPad (not iPhone 3G). GoDocs: more of a document reader, this tool can handle Google Docs, PDF, audio, and other types of files. 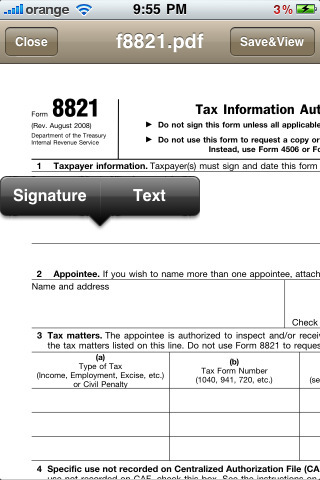 You can download, share, and mail documents from your iPad with this tool. 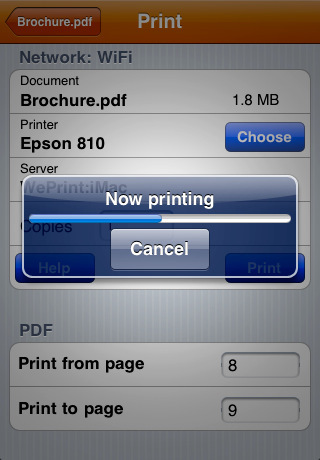 PrintCentral for iPhone/iPad: makes printing documents to your physical printer a piece of cake. Supports most WiFi printers. USB and Bluetooth printers are also supported. You can print over 3G/EDGE too. Did we miss anything? Please share your favorite PDF apps for iOS below.